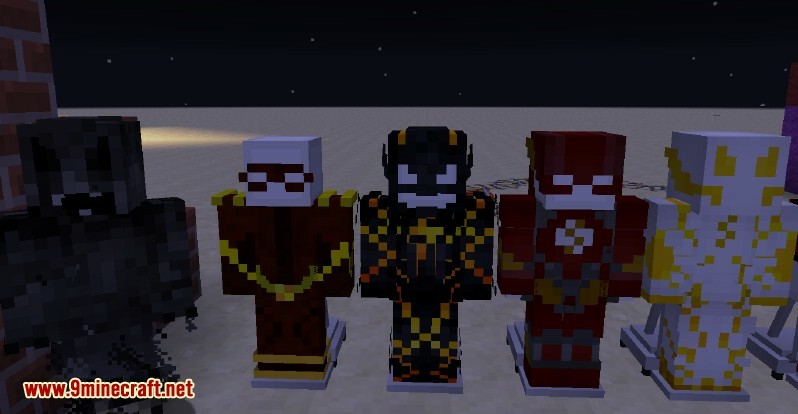 Extra Speed Levels: It determines how much faster you can get when you’re wearing this suit. Trail: Each speedster comes with a trail, just a esthetic feature. 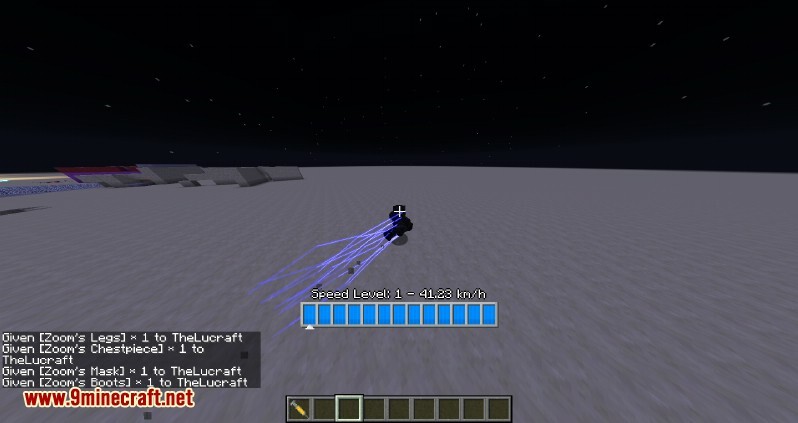 Abilities can be bought in the Abilitiy Menu. Once you are a Speedster you can reach new Speedster Levels and Speedster Points. 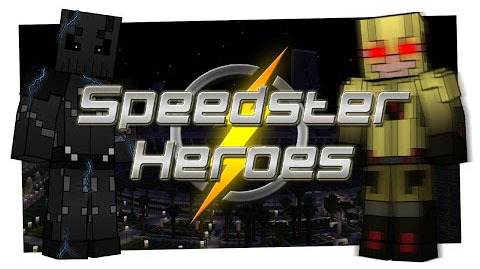 Dependend on your Speedster Level you can buy abilities and 5 extra speed levels with your Speedster Points. The ?-Button explains you how to use each ability. 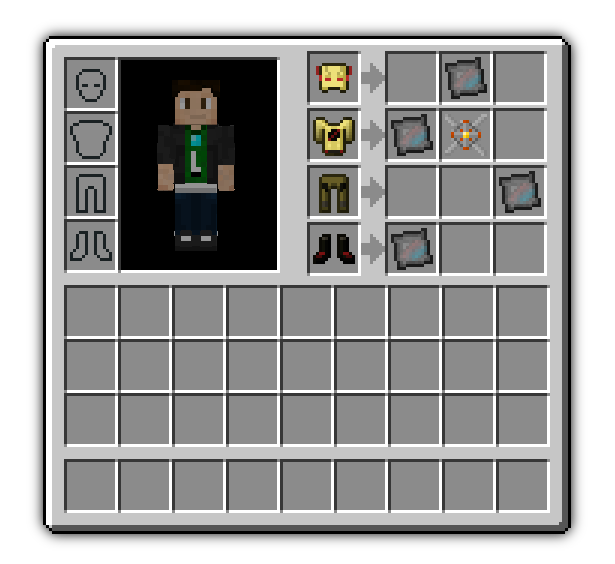 You can upgrade your suits in the Armor Upgrade Stand. 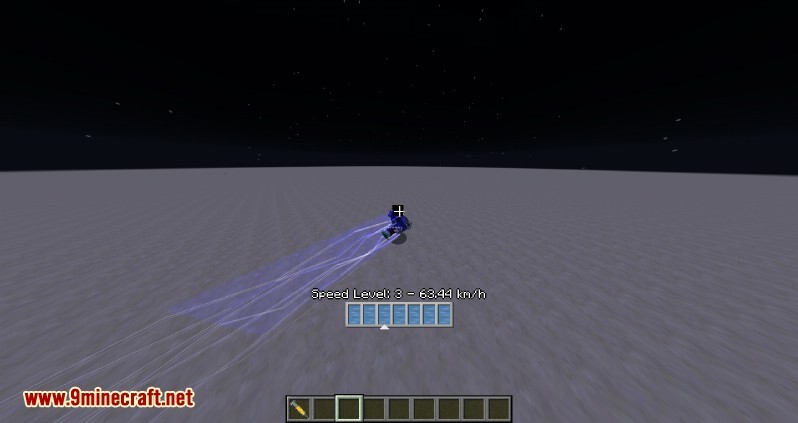 The only upgrades currently is the Tachyon Prototype which gives you extra speed levels and the Dwarf Star Alloy Plates (from Lucraft: Core) which give you more protection and durability. Download and install Lucraft Core.